MOGADISHU, Somalia — Two large explosions were just heard outside Mogadishu airport, targeting the biggest African Union troops in Somalia (AMISOM), on Tuesday morning, witnesses said. 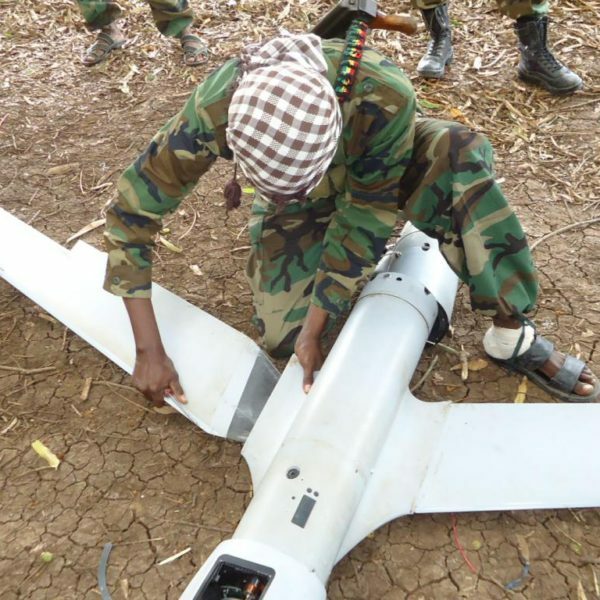 MOGADISHU, Somalia — The Islamic Extremist militants of Al Shabaab say they have seized the wreckage of an unmanned US drone after it crashed in the rebel-held town in Southern Somalia on Tuesday (28th, June, 2016). 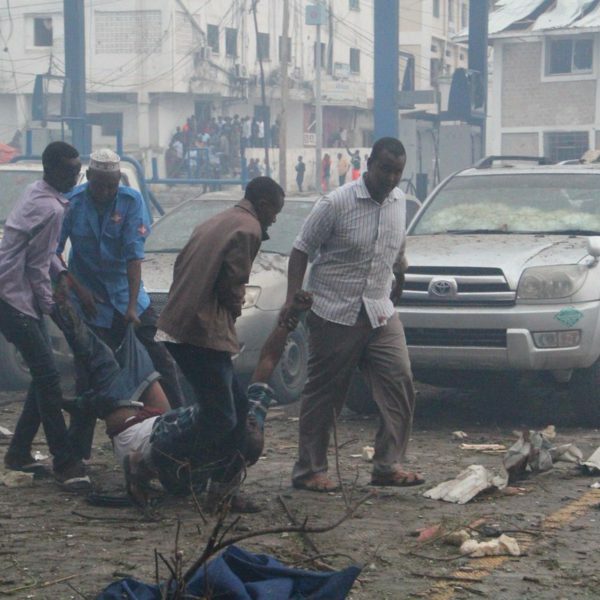 MOGADISHU, Somalia — At least 15 people are confirmed to have been killed, more than 20 others wounded in car bomb, and gun attack on a popular hotel in Somali capital, Mogadishu on Saturday afternoon, police and witnesses said. 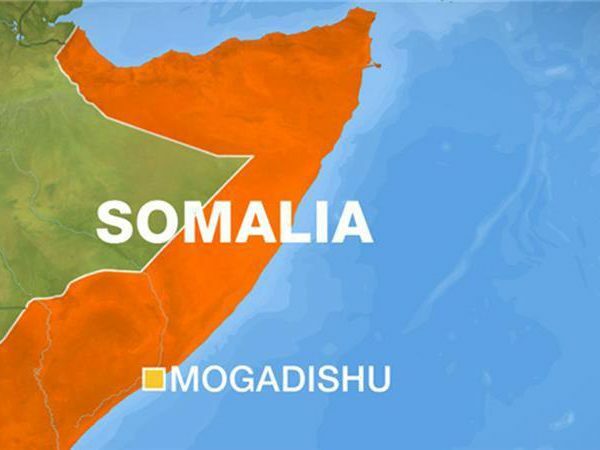 MOGADISHU, Somalia (ArmedPolitics) — At least three Somali security force members have been killed, and nearly ten others wounded when a bomb detonated at a military checkpoint in seaside capital, Mogadishu on Thursday, Police and witnesses said. 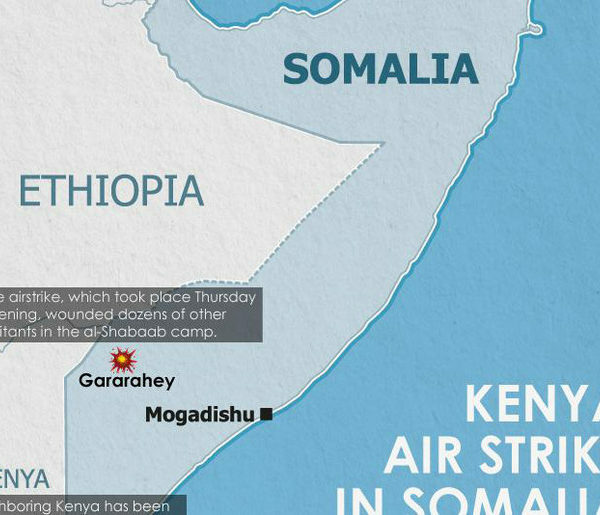 Kenyan warplanes have launched an airstrike on a residential area near Somali border on Wednesday, killing four young children, the latest in a series of air raids targeting civilians. 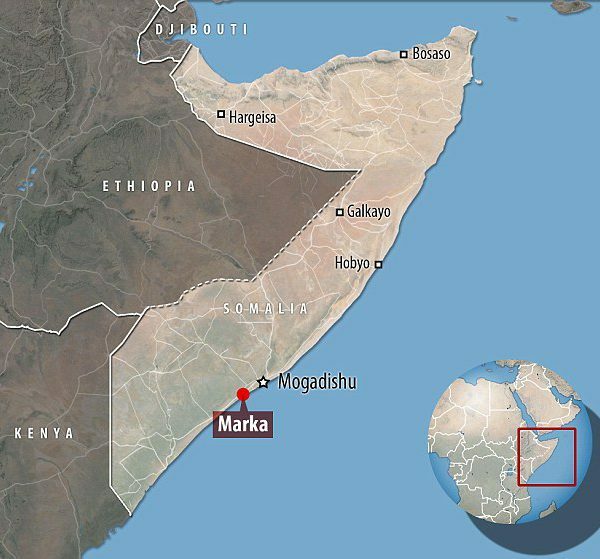 A Somali security guard has shot and killed his boss who was a top intelligence chief working for Somalia’s National Intelligence and Security agency (NISA) in Jowhar, an agriculture-rich town located some 90 kilometers (55 miles) north of Mogadishu, Somali Capital. 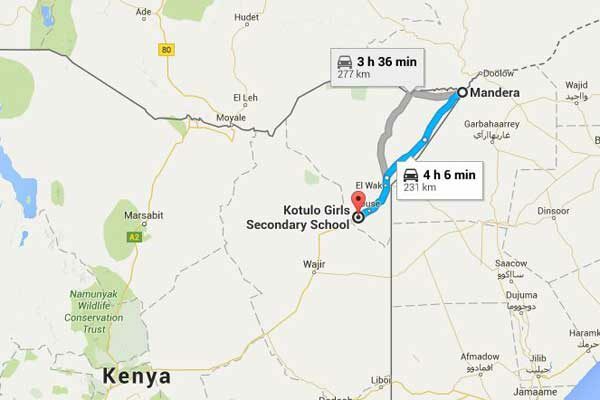 Al Shabaab has claimed credit for a deadly attack on Kenyan police convoy at Mandera county near Somalia border on Monday morning, killing five officers and wounding four others, some seriously. At least five Kenyan police officers have been killed, four others wounded after Al Shabaab attack on their vehicle in Dimu near Mandera town in northeastern Kenya on Monday, a governor said. 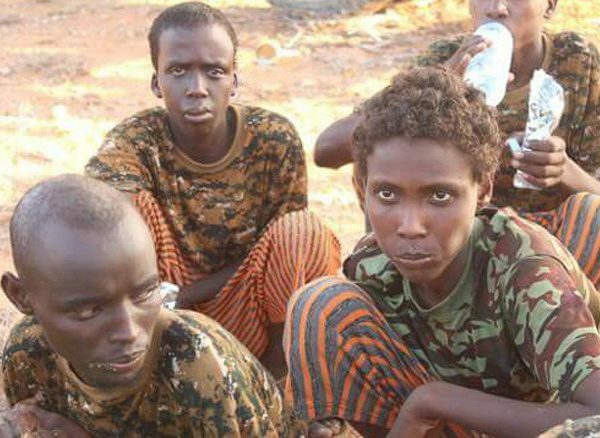 GAROWE, Somalia — A regional military court in Garowe town, northeast of Somalia has sentenced 43 Al Shabaab child soldiers to death penalty on Saturday for taking part in a seaborne attack on Puntland state in March, 2016.